A burglary suspect was nabbed early Friday morning after police allegedly watched him break into a home while people were sleeping peacefully inside. 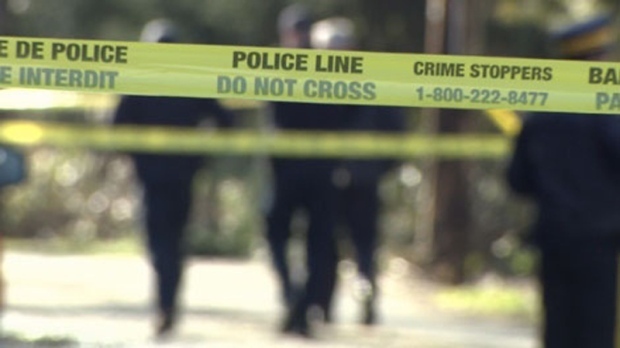 Officers spotted the suspect while responding to a report of suspicious activity in the city's Mount Pleasant neighbourhood at around 2 a.m.
"Plain-clothed officers – wearing casual clothing to blend in – began watching a man who was acting suspiciously. They followed him to a home, and allegedly saw him break in through the front door and remove multiple items," the department said in a news release. Police said the suspect "did not surrender willingly," and they brought in a canine unit to help arrest him. He suffered a dog bite that needed treatment in hospital before he could be hauled off to jail. Police praised the frontline officers involved for their work. "The quick and decisive actions of our members resulted in this arrest, and prevented irreplaceable mementos from being stolen," Const. Steve Addison said. The suspect, 24-year-old Steven Henry Fall, is facing multiple property offence charges, according to authorities.